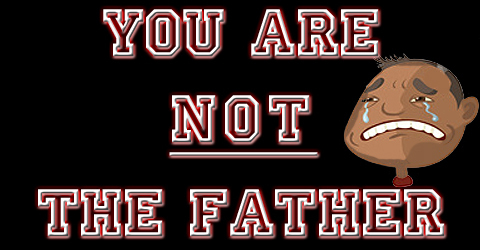 Sports | You Are NOT The Father! Tom Brady is full of FAIL. I wonder how his ankle is feeling today. 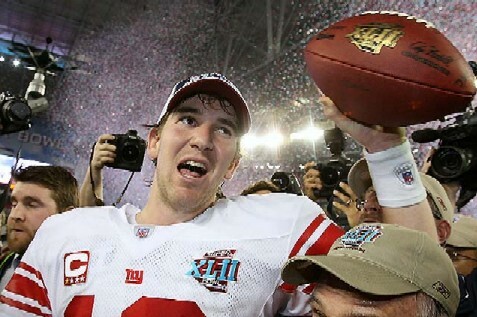 Congrats to the New York Giants for winning Super Bowl XLII.